The women who is in charge of the company is an excellent women. She has the credentials to do what she does, and she does every and anything that she can to ensure customer satisfaction. 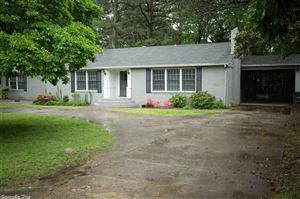 Check out Mrs. Deborah Drayton for a helping hand buying real estate in Little Rock. Very informative team!